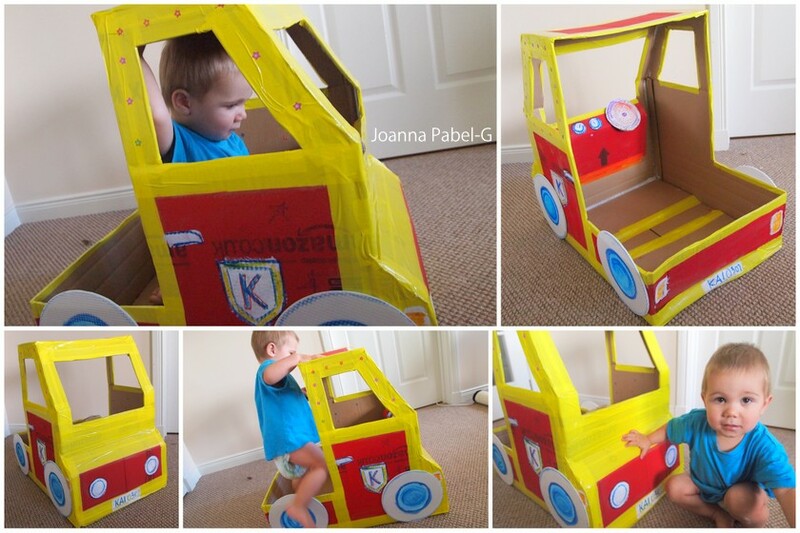 Be Creative Mummy / UK lifestyle Blog / Crafts: How to Make a Cardboard Box Car. 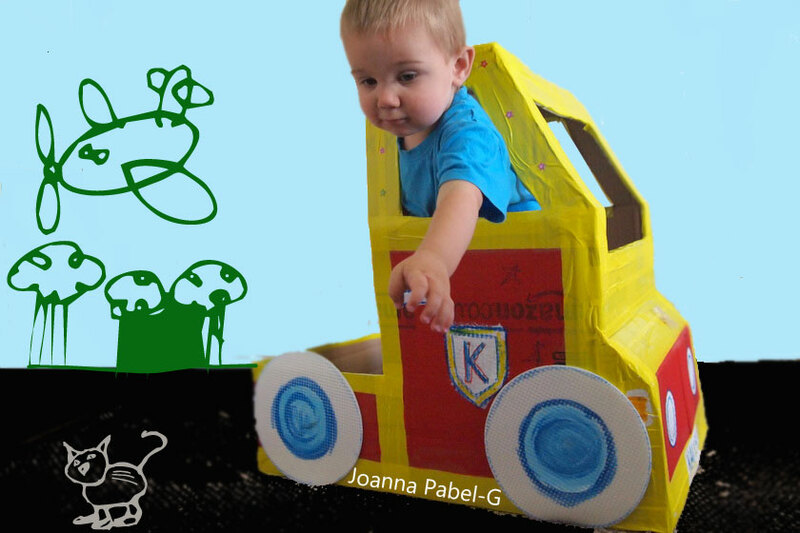 How to Make a Cardboard Box Car. If you think you can not handle, go here for easy instructions. Kai helped paint his car. Kai was delighted with his car! Wow!!! Niesamowity, chyba w czasie choroby Frania coś podobnego spróbujemy stworzyć! Hello, I come from the blog of Diana Rambles, I love your blog, very nice and interesting. I leave the link to my blog and if you like we can keep the contact. Kisses. Well made tutorial thanks for sharing! Thanks for linking to Tutorial Thursdays on Marigolds' Loft. Look forward to seeing you again this week. Very cute! Thanks for linking at my Pin Me Party! Congratulations! This post is being featured over at Diana Rambles tomorrow. 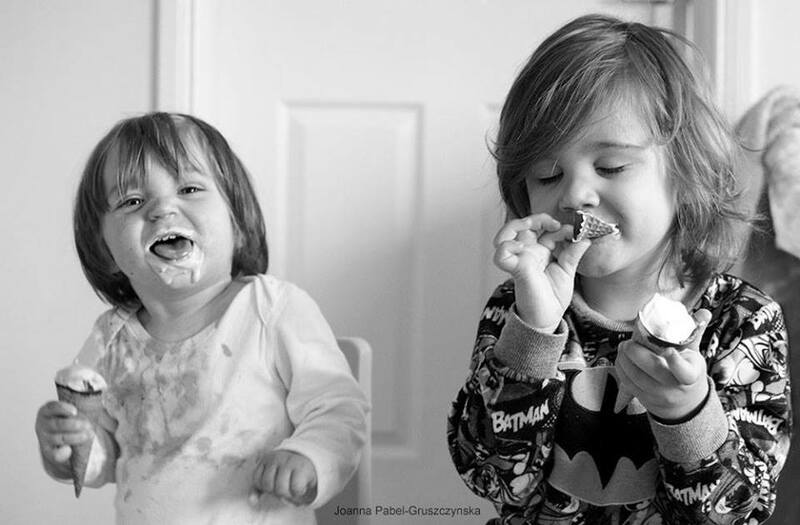 It has been pinned in the Featured at Diana Rambles board at Pinterest. Please come to the party tomorrow & grab a featured button off my sidebar or via the link under the features. Thanks for sharing this awesome idea! This is positively AWESOME. I am bookmarking this. Immediately. Sure beats the pathetic contraption (and health hazard) also known as a plain 'ol cardboard box my son likes to slide down our hallway in. This is adorable and so creative! I have 3 boys who are all in their early 20's and I believe the would still play in a big box if theirs one in front of them!! Adorable car! Stopping by from SITS, hope you have a wonderful day! Hi, visiting you via the SITS girls, very nice post, a clever and creative way to provide loads of entertainment to a child. Wish you the best with your blog! Hi, visiting you via the SITS girls. 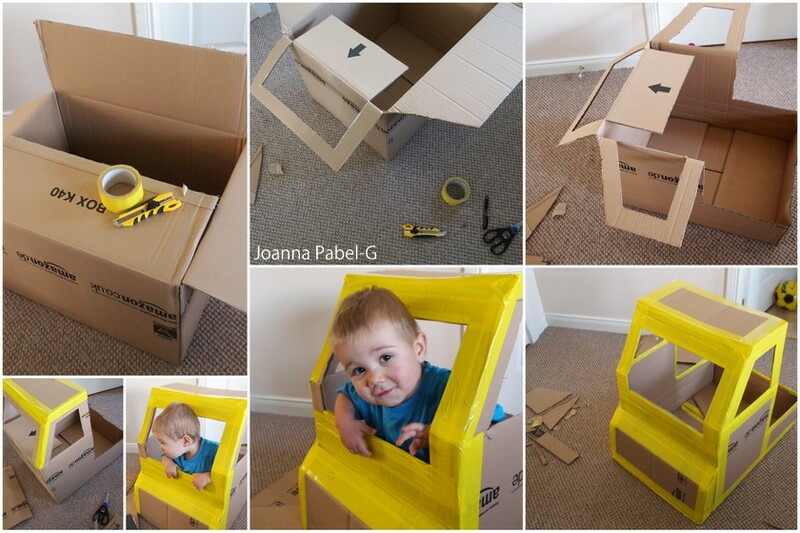 Love your post very creative and clever, a great way to keep a child busy! Love how you put a steering wheel in the truck and everything! Oh my, so cute! My boys would love this, and how great that he got to help with the painting too! Adorable! My kiddos would love to create their own cars. I'm not brave enough for them to paint them in the house though! Haha! Hope you had an amazing SITS Day! Adorable! My kiddos would love to create cars. I'm not brave enough to have them paint inside though. Haha! Hope you had a great SITS Day! Thank you. I had great SITS day. Oh my goodness! How cute and creative. My girls would love this. Aww this is great Joanna :) You can see how much he loves it too..